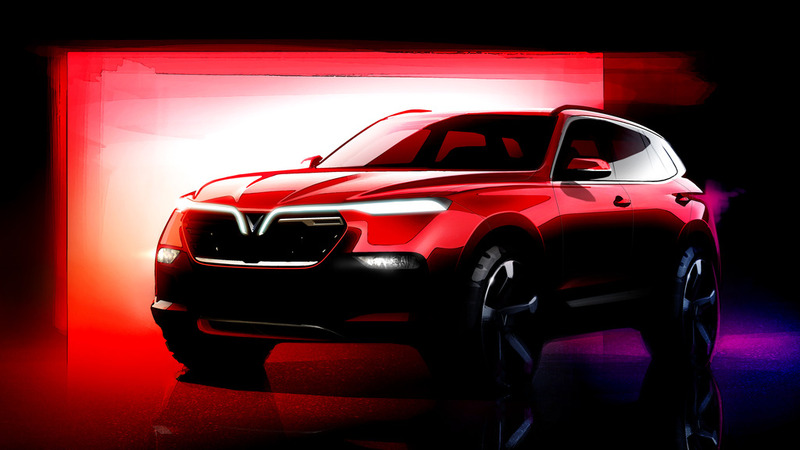 Ready to buy an Italian-designed SUV or sedan made by Vietnam's first big auto manufacturer? A Vietnamese car company is preparing to launch its own range of vehicles by premiering it at the Paris Motor Show in October this year. It is the first time a Vietnamese manufacturer will participate in a major international automotive show. VinFast bills itself as Vietnam’s first high-volume automotive manufacturer. It is a subsidiary of Vingroup, the country’s largest private corporation, which has interests in real estate, hospitality and tourism, hospitals and healthcare services and educational institutions. 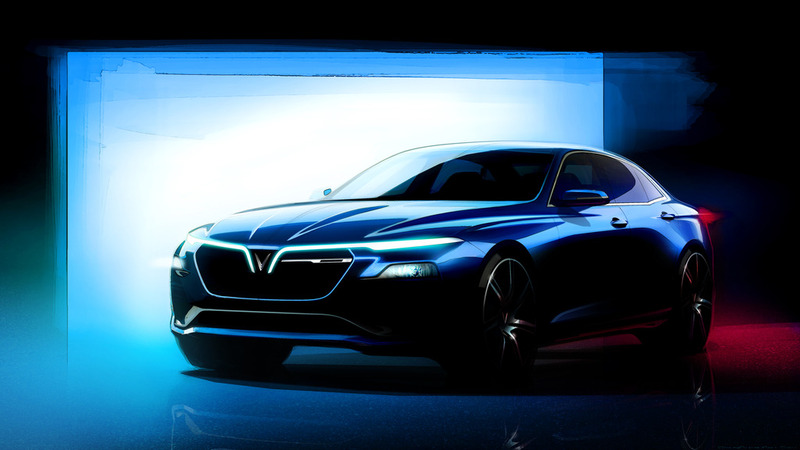 In a press release, VinFast said the two models that will be unveiled in Paris are a “large SUV and a large saloon.” Both are designed by premium Italian automotive design firm Pininfarina, which has designed cars for such brands as Ferrari, Alfa Romeo, Maserati, Fiat, as well as General Motors (GM) and Peugeot. The company said its cars are imbued with “Vietnamese spirit, Italian design and German technology.” It added that the two initial cars were developed to international standards following a public vote by the Vietnamese people from among a range of options in October 2017. VinFast said its cars will be manufactured at a state-of-the-art, 335-hectare facility in Hai Phong in the northern part of the country. The plant is also expected to manufacture a range of electric scooters in addition to passenger cars. Last month, American automotive manufacturer GM transferred its Vietnamese operations to VinFast, according to a Reuters report. The deal will see the US automaker transferring full ownership of the US automaker’s Hanoi plant to the Vietnamese firm for the latter to produce small cars under a GM global license starting in 2019. The deal also sees VinFast becoming the exclusive distributor of Chevrolet, a GM brand, in Vietnam.